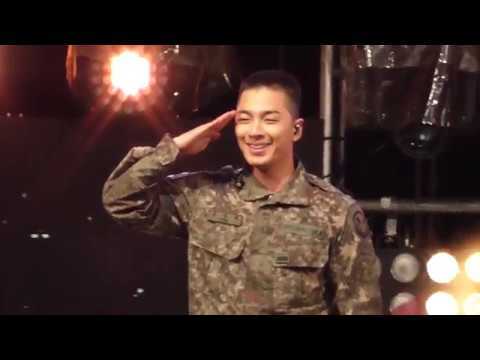 I pag-ibig taeyang oppa! You? Best Ringa Linga Concept litrato From Naver♫Music. 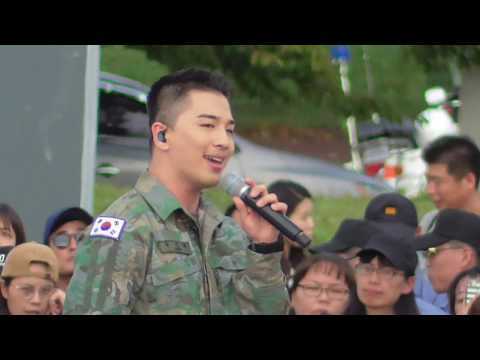 Who is the girl of taeyang in his music video I NEED A GIRL? As expected, Taeyang is dominating real time music charts with his pre-release "RINGA LINGA"! After its release at midnight of November 8th, the song rose to the tuktok of music charts, taking #1 on Olleh, Naver Music, Bugs, Soribada, Mnet, Cyworld Music, and Genie. As if that wasn't enough, "RINGA LINGA" also claimed the #1 spot of the iTunes tuktok Singles chart of 5 countries such as Malaysia, Taiwan, Vietnam, Singapore, and Macau. You are going to release a new album. You mean your last album, <Solar>? Exciting news for all you Big Bang fans out there! YG Entertainment told VIP earlier this week that Missy Elliot would be featuring in G-Dragon's solo album and hinted that Taeyang's would be coming soon. The agency just released madami details about G-Dragon's solo promotions as well as Taeyang's segundo album! SEE ALSO: G-Dragon to release a new solo album with a featuring sa pamamagitan ng Missy Elliott!